Finally, WINNER have started teasing again, after simply announcing the date of their upcoming 2nd full album for over a week. 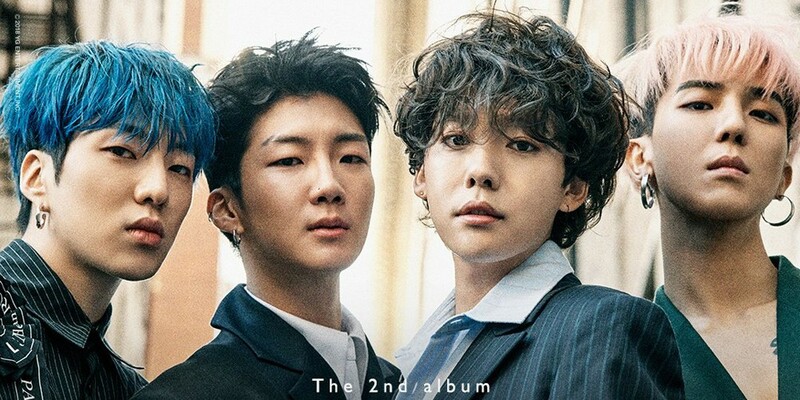 There's still little information available, but as you can see below, the WINNER members are decked out in all new styles and charismatic expressions, ready to release another hit track. 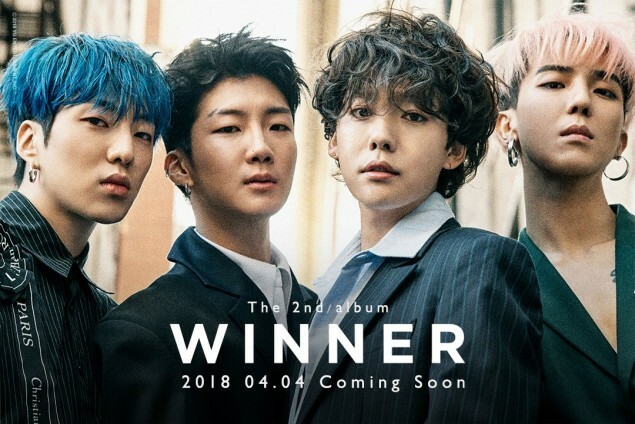 Stay tuned for more of WINNER's teasers, leading up to their comeback on April 4.